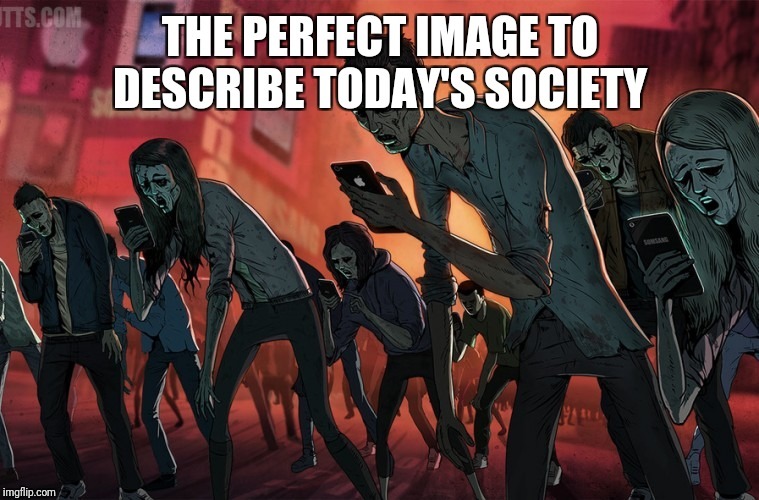 The worst part. 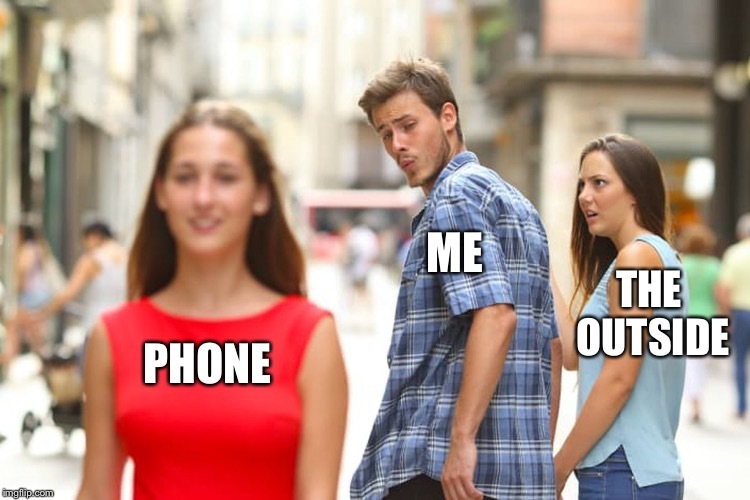 I've been a coder since before smart phones existed, and due to that always deemed a computer addict, by the same people who now can't let loose of their cell phones... How about that? 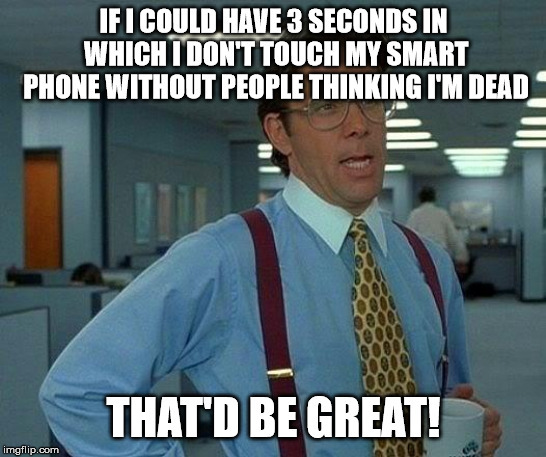 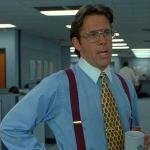 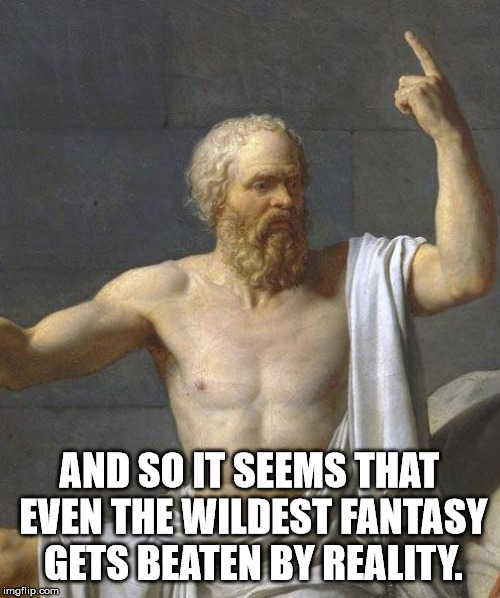 IF I COULD HAVE 3 SECONDS IN WHICH I DON'T TOUCH MY SMART PHONE WITHOUT PEOPLE THINKING I'M DEAD; THAT'D BE GREAT!